Ever since I have been living in the South Pacific, the meal we rely on for quick fixings, or the easy anytime snack is saimin, otherwise known as ramen noodles. Saimin is the Hawaiian version of ramen, possibly stemming from the Chinese words sai (thin) and mein (noodle). It is usually served with beef, chicken or shrimp broth. My kids grew up eating it, and they would even eat it raw (not sure how good that was for them), but they survived. 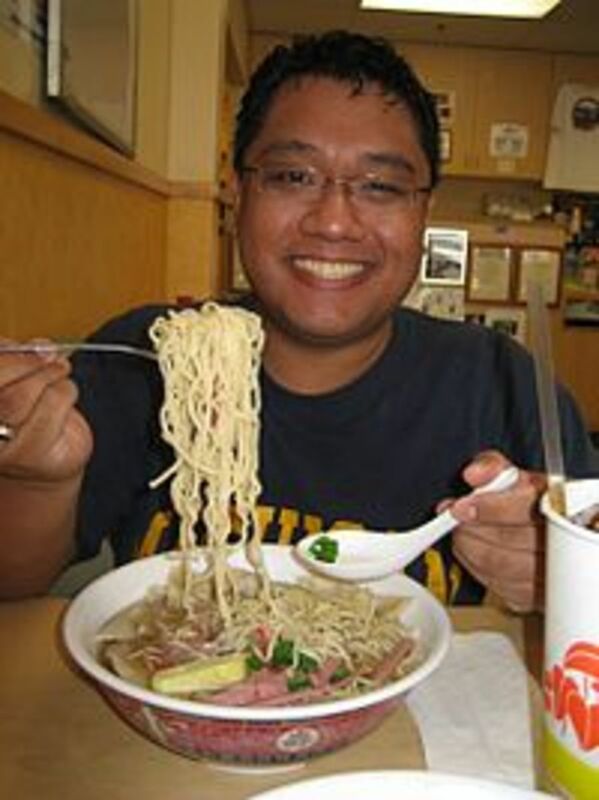 Click Here to read a great story of how saimin got started in Hawaii. Actually, there are many ways you can fix saimin or ramen. To make them more healthy, you can add broccoli, peas, diced carrots, water chestnuts, green onions, grated ginger, mushrooms, cabbage, zucchini, celery, green peppers, spinach, diced tomatoes, or any other veggie that can be steamed quickly. To add more substance, you can add your favorite meat, including cooked salmon, cooked hamburger, diced and cooked turkey or chicken, diced ham or better yet diced spam, bacon bits, can of chili with beans, ho, the possibilities are endless. My favorite is to add a couple of scrambled eggs to the boiling noodles. 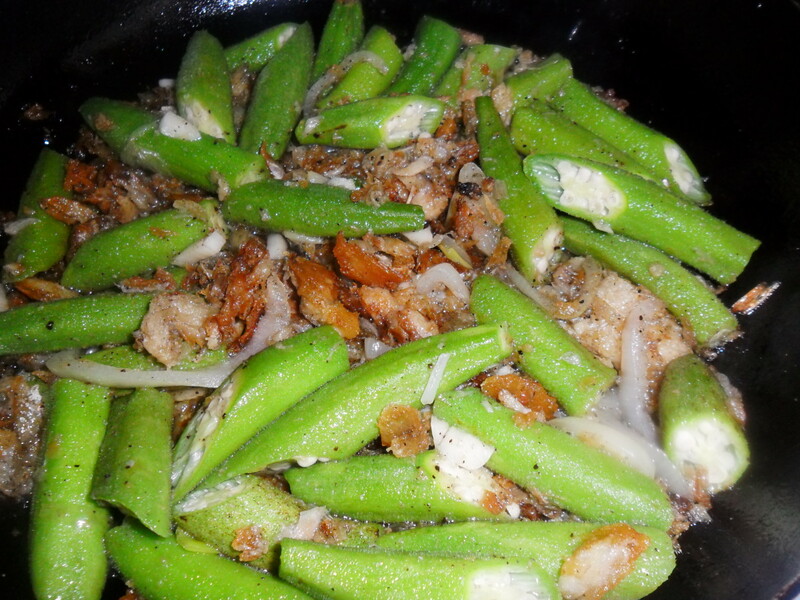 You can even add grated or shredded cheese, light cream, mushroom soup, soy sauce, garlic, thyme, rosemary or parsley. Be brave and experiment. You can also garnish your saimin or ramen with crushed oregano, lettuce or parsley. If you like hot food, add a bit of curry, cayenne pepper, red chili peppers, horseradish, or tobasco sauce. 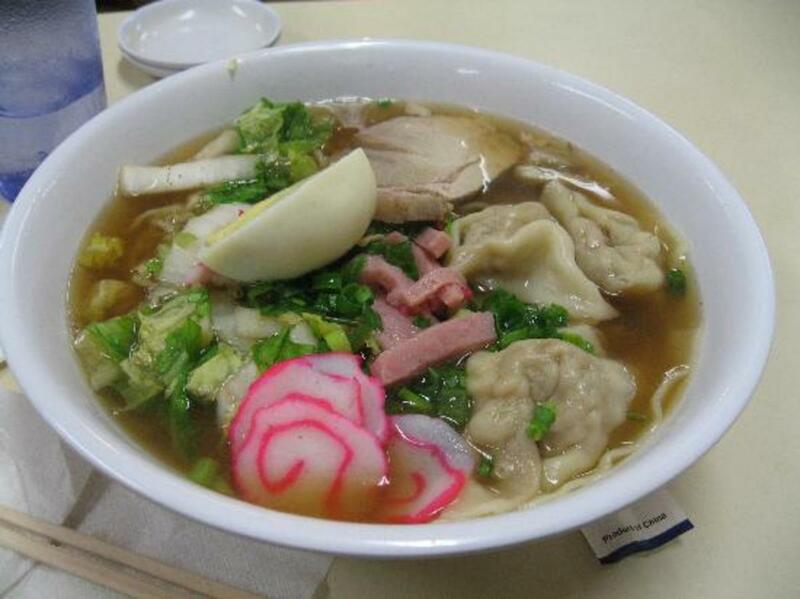 Saimin with dumplings, ham, egg and artificial crab meat - Yum! Do you know that if you ate one package per day, you could eat your weight in ramen noodles in approximately two and one half years? Did you know that one pound of saimin noodles weighs the same as one pound of gold, but can't eat gold (saimin is great for food storage). 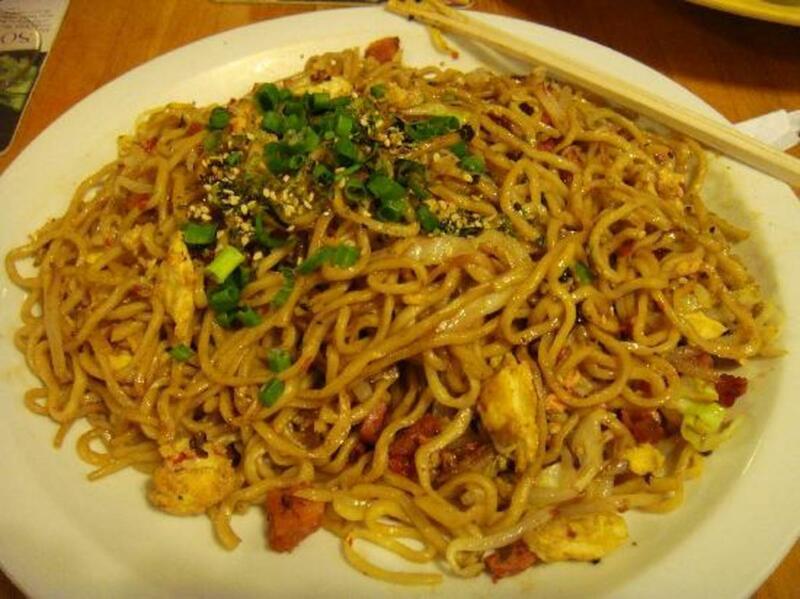 Did you know it would take 432,000 packages of saimin noodles to cover a football field. But you would have to pray that it doesn't rain! Here are some fun stories from "Everybody Loves Ramen" by Eric Hites. When I was a kid, we had Ichiban-brand ramen, and we called it "Itchy Bum noodles." Once I had to ship a glass to my brother (in a hurry, too). I had gotten everything ready to go and I was about to add the packing peanuts, when I realized I forgot to buy some. In a frenzy, I searched my cabinets for something to use for packing. When I opened my cuboard I saw I had a good supply of ramen noodles. So I broke up the packages and used them as filler for the package. The glass arrived safely at my brother's house a few days later! Thanks a bunch, ramen! 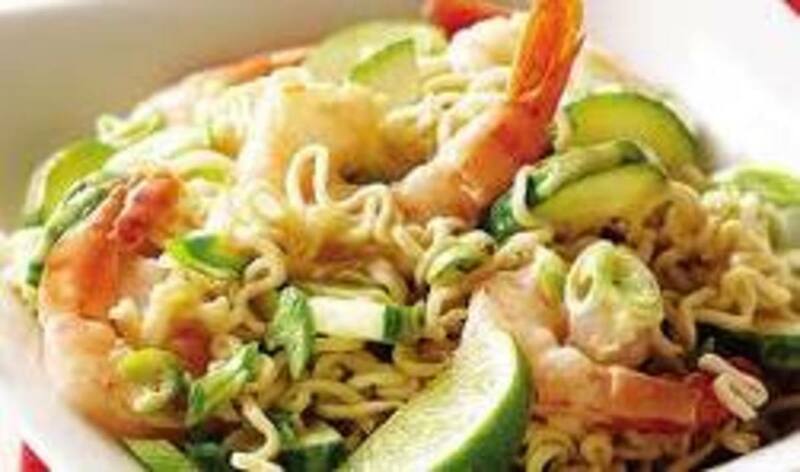 Did you know that you can even fry saimin or ramen noodles with meat and vegetables like in stir fry - so delicious. 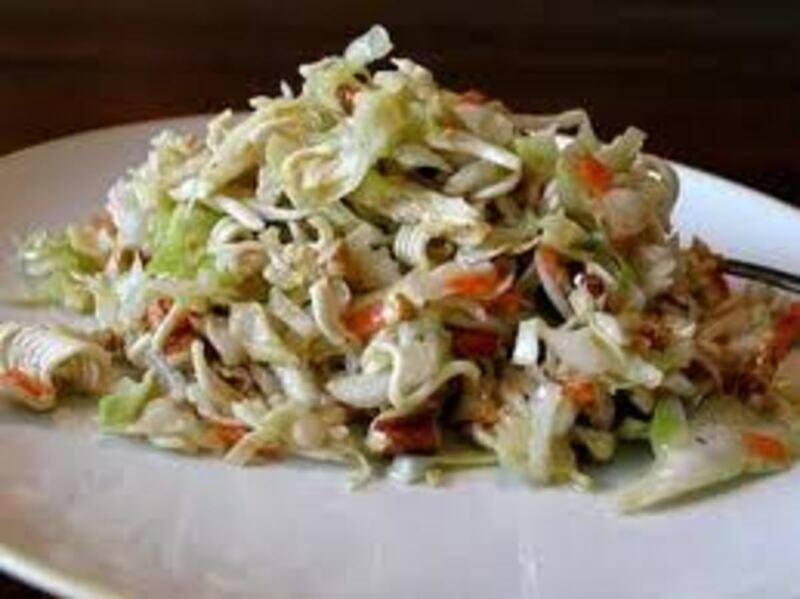 I have also had cut saimin noodles mixed in with a vegetable salad. 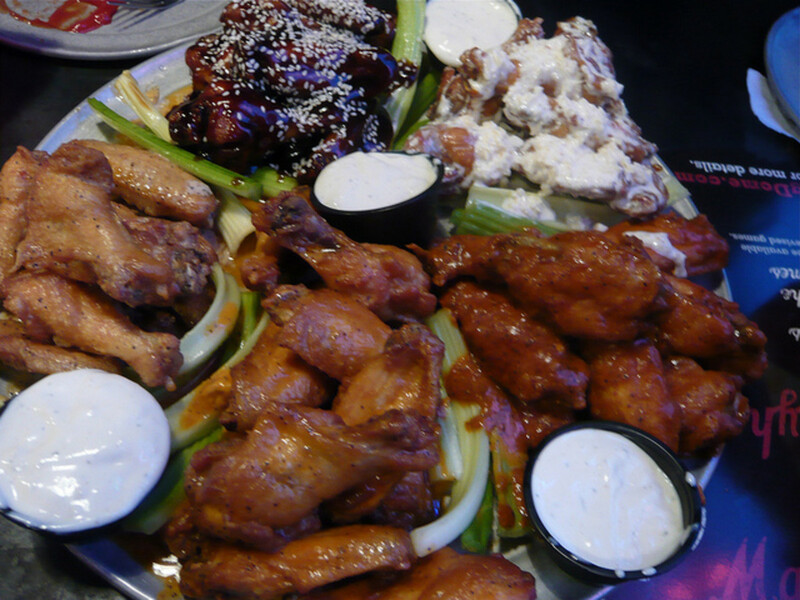 Okay, now I am hungry. Saimin or ramen is the perfect comfort food. It is warm, fills you up, and doesn't break you. If you are having a rough time financially, you can buy basics, like tuna, hot dogs and eggs along with saimin or ramen and actually live off it for two weeks. It is a life saver for many students and unemployed. Even pregnant ladies, who are just starting out, find that they can eat ramen noodles since they are similar to crackers, when most other dishes don't agree with them. They can eat it with or without the broth. The story goes that one night after a big party a man came home and decided he needed a bath, since he was sore and sticky from the party. Well, he took his bath, but fell asleep in the tub. When he woke up, his bath was full of ramen noodles. It seems that his roommate had added the ramen noodles while he was passed out. He said that it was the the freakiest thing to wake up to. But the worst part was that, when he wanted to eat some lunch and looked in his cabinet, all of his noodles were gone. A friend and I used to eat ramen as the "official food" for watching movies instead of popcorn. Apparently someon thought it was funny to call it "Raw Men." So we did, and to this day refer to it as "Raw Men." This was a fun hub to read. I thought I had a huge number of ramen recipes, but you have definitely added some to my collection. I also love adding scrambled eggs to the noodles, or making egg-drop soup with the ramen. Both are delicious! Aloha Elayne - nice pics on the hub... it's funny, back home it's saimin, her in the northwest no one knows what saimin is, they say ramen. Whatever. Anyhoo... I ono for some saimin now... that asian salad recipe looks great. Voted up/awesome! Peace. Kawi. This brought back some childhood memories for me! 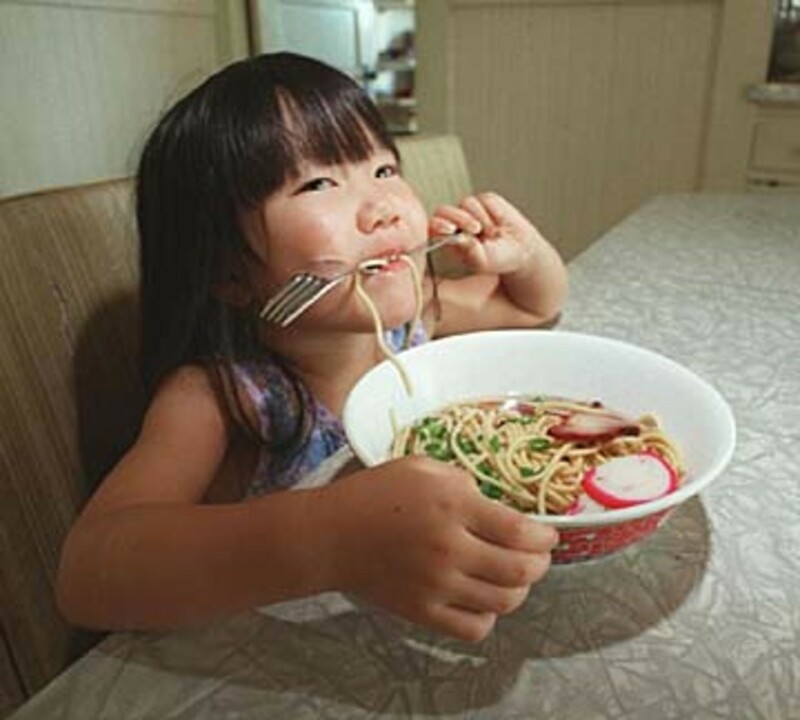 I lived in Hawaii until I was about six, and Saimin was my absolute favorite meal. I remember going to the local bowling alley with my parents and having a big bowl of Saimin. When I moved to the mainland and mentioned Saimin to my friends, they had no idea what I was talking about because here they call it Top Ramen or Ramen Noodles. 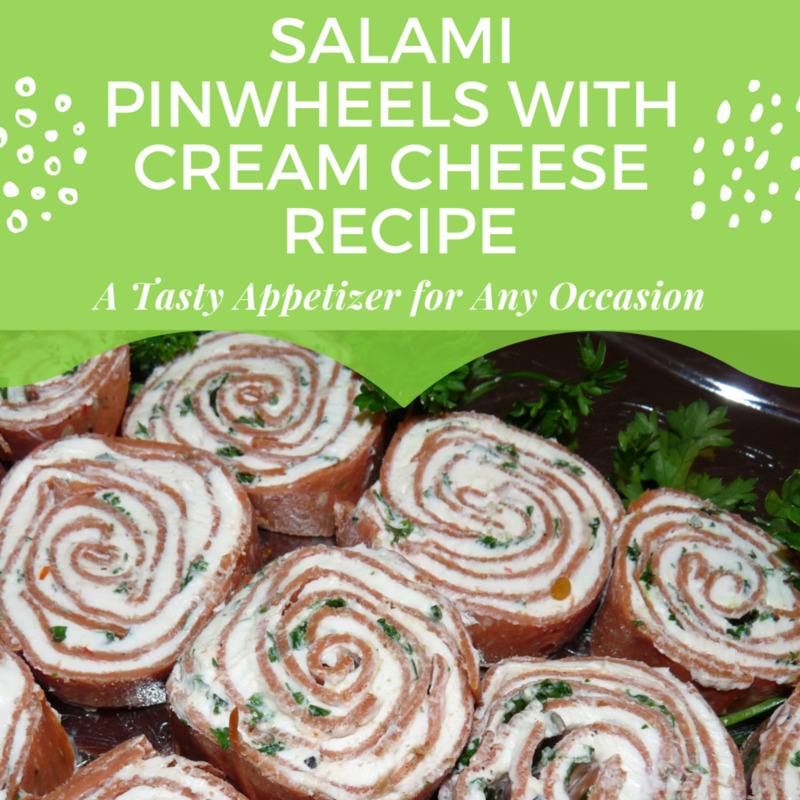 I'll have to try some of the recipes you mentioned...they look delicious! Thanks for that information Valerie. Glad you enjoyed your dinner. Dinner at San Francisco's Iroha proved to me that ramen can be elegant. This hub proved that it can be nutritious, too. Thank you Eiddwen. I would love to hear how your cooking goes. Appreciate your comments. Wow brilliant and one to bookmark into my favourite recipes slot. I have a nice collection now. I will let you know how I get on,I am looking forward to trying it out. I also look forward to reading many more by you. I hope you enjoy returning to Top Ramen with more options Arlene. Thanks for your vote. Oh, I can't believe I forgot about the Ramen Girl - it was a great movie. thanks LianaK. You sound like my kids Mentalist acer - only they just sprinkle the soup base on the raw noodles and chow down. Some like it hot! Thanks. Love this. Nothing better on a cold winter day! Reminds me of a great movie I watched in the last couple of year-- "Ramen girl." Fun comedic movie--but passion about Ramen is evident. Thanks for the great hub. I used to eat Top Ramen when I bought my first house. If I wasn't eating that, I was eating tuna casserole, fried bologna sandwiches, and peanut butter and jelly sandwiches. Nothing else. Your article is well-written and illustrated. If you can get me curious about cooking these noodles again (it's been decades), I'm voting you up. Useful, interesting and bookmarked.